REDUCED! Bring your fussiest buyer. This home is large enough to spread out. 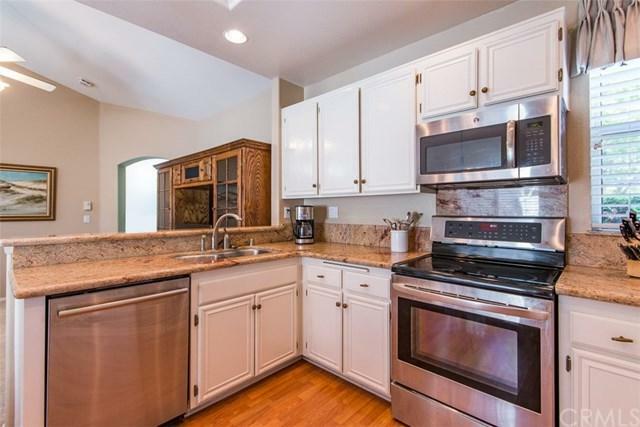 Upgraded kitchen with granite counters, white cabinetry and stainless steel appliances. 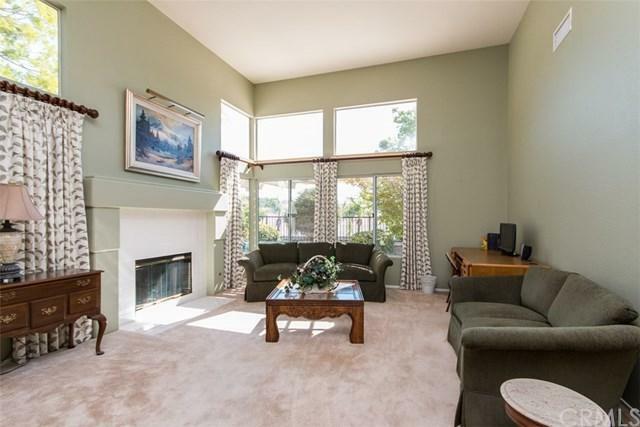 Separate breakfast nook and family room for casual everyday living. 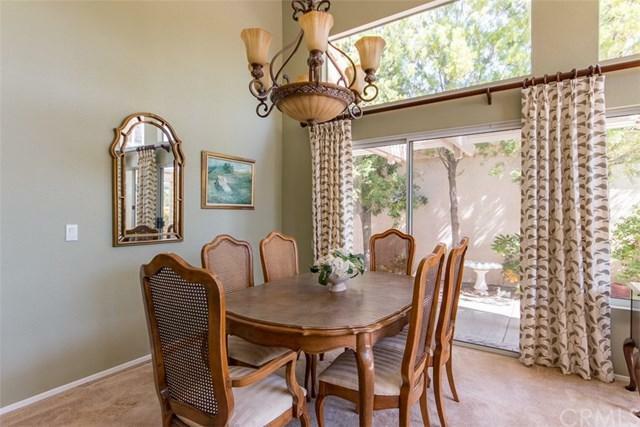 Also vaulted ceiling in formal dining and living rooms with fireplace for the occasion when more space is needed. Custom drapery stays! 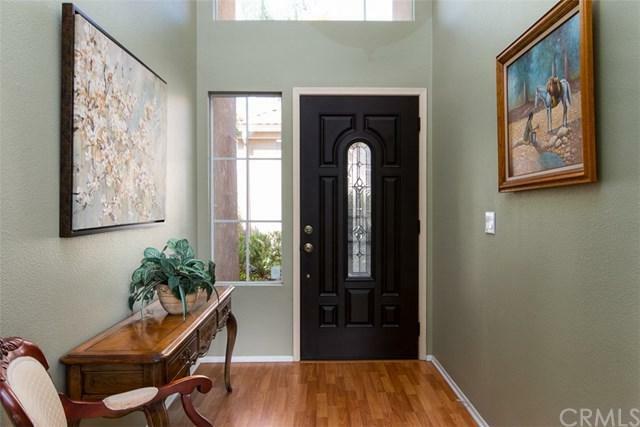 Vaulted master bedroom has sliding door leading to peaceful backyard with views of hills/mountains. Upgraded master bath has dual vanities, walk-in shower with grab bars, separate commode and large walk-in closet. Second bedroom ready for guests with a nice view of the private courtyard in front. Second bathroom has enclosed shower/tub combo, upgraded tiled floor, larger vanity area with storage. Laundry room is off kitchen with direct access to garage. The oversized 2-car garage has room for your golf court. There is also lots of cabinets in garage that will be enough for anyone who likes an organized space! The Colony has every amenity you need; guard gated community with large active club house; card room, library, pools, spas, exercise room and much more. Come check out retirement living at its best! Sold by Monica Martinez of Kw Temecula.